Air pollution is costing the United States a startling amount of money. Air pollution may be resulting in a significant amount of preterm births that could be costing the United States more than $4 billion per year. The study found that there were 16,000 premature births in 2010, or about 3 percent of the nationwide total, that were related to exposure to a large amount of air pollution, which cost the United States about $4.33 billion, according to the study published in the journal Environmental Health Perspectives and a NYU Langone Medical Center / New York University School of Medicine statement. 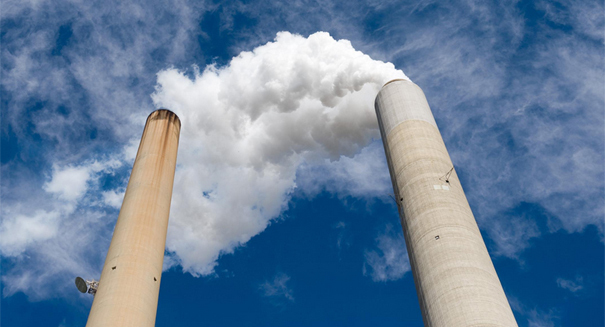 Of that $4.33 billion, $760 million was spent on extended hospital stays and long-term use of medications, and the remaining $3.57 billion was from estimated lost economic productivity due to the disabilities caused by air pollution. The message is clear, authors said: choosing not to deal with air pollution may be costing the United States enormous sums of money anyway. To come to their conclusions, investigators calculated the average air pollution exposure and the number of premature births per county, and then calculated what that would cost in terms of longer hospital stays, more medication, lower IQ, more work absences, and poorer general health. The national percentage of premature births has been declining from 12.8 percent in 2006 to 11.4 percent in 2013, but the number is still higher than that of other developed countries.